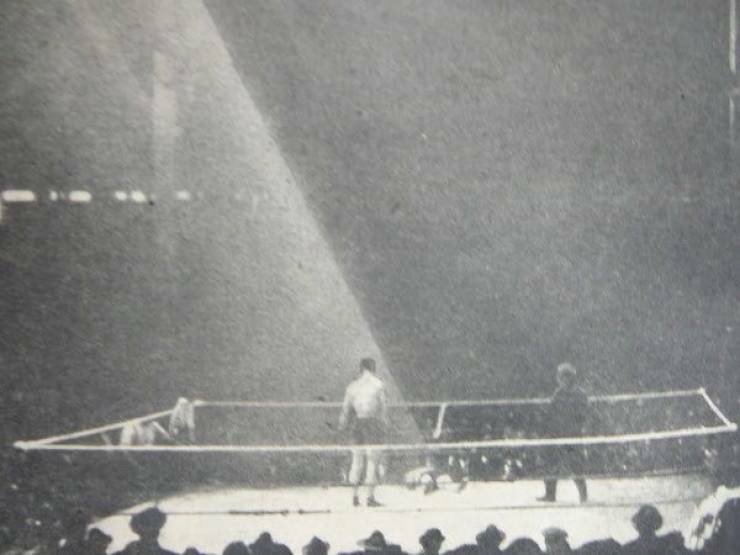 Luther McCarty, one of the early 20th century “great white hope” fighters, collapsed in the first round of a fight from what appeared to be a very light punch. As the referee counted to ten, light shone in from above on a sunless day and directly onto McCarty’s face.The light then went out right at the count of ten. McCarty died eight minutes later of a brain hemorrhage.